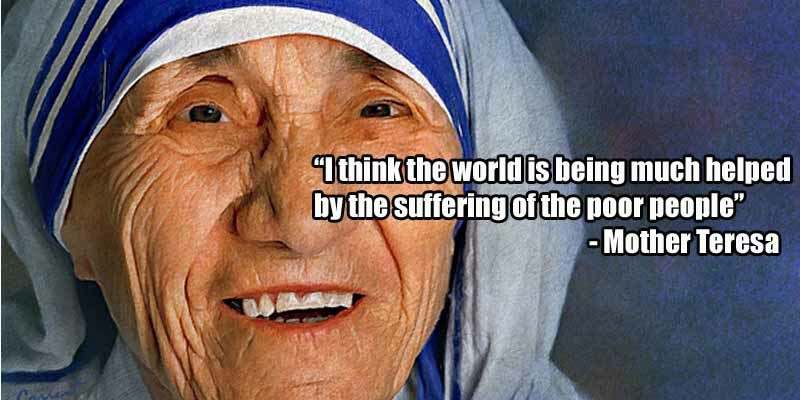 Mother Theresa is known as the face of charity and helper of the poor. In fact, she was canonized after her death and quite literally became a Saint of the Catholic Church. There are, however, some dark facts about her that have gone largely unnoticed. Members of her order were encouraged to baptize dying patients without their knowledge or regard for their religion. According to a former member of the Missionaries of Charity, the Sisters were told to ask persons in danger of death if they wanted a “ticket to heaven”. Upon a positive reply, they would pretend to cool the patient’s head with a damp cloth, when they were actually baptizing them, quietly saying the necessary words.